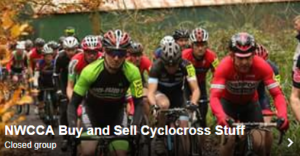 Organiser Matt Hornby has put together the list of prize winners from the Northwich cyclocross. Also there was a little bit of lost property left. Again people can contact Matt to arrange collection.